This is the first game in the Zoo Tycoon series. 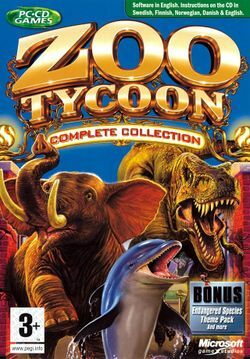 For other games in the series see the Zoo Tycoon category. Zoo Tycoon is a simulation game in which players build and manage a zoo. This page was last edited on 16 August 2016, at 18:02. This page has been accessed 56,645 times.